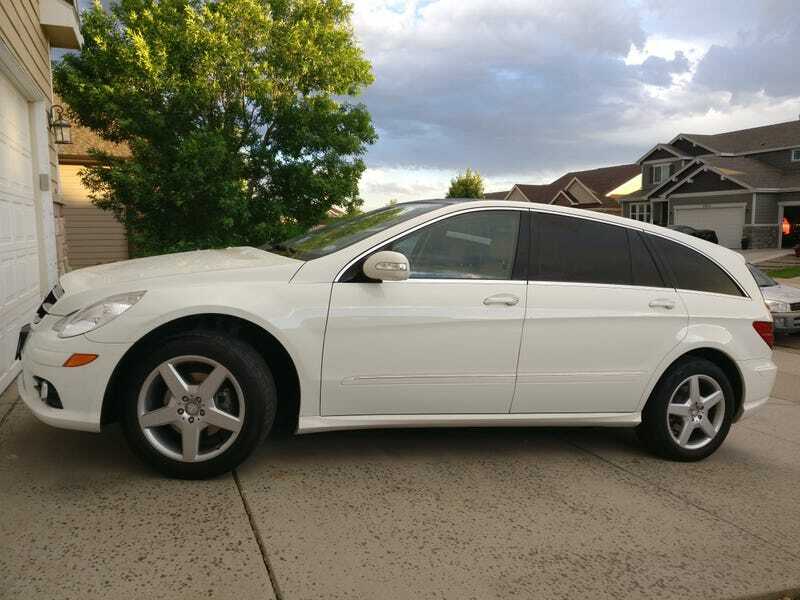 After looking again at the only other R-Class in the area, and discovering that it was rebuilt after a total loss, my wife went back to the dealer and signed our lives away. We did manage to sell our little RAV4 within a few days (Sunday, to be precise), so we can afford to buy tires for the new (very comfy) potential money pit. Smoking my first successful attempt at a cigar... It&apos;s good. Showerthought: Tatra should get back into building passenger vehicles as ultra-luxury armored cars.